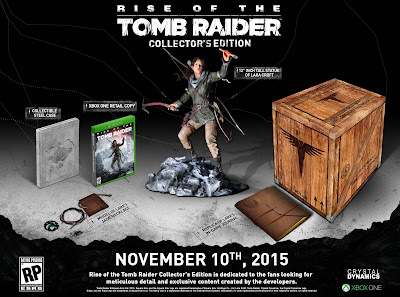 Last full week of August... Not the biggest week news wise but there was some good stuff. 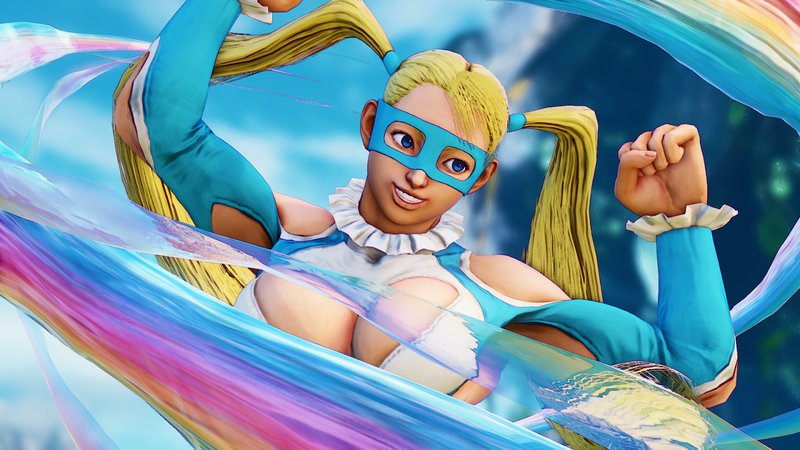 Rainbow Mika or R.Mika joins the Street Fighter V Roster. Rise of the Tomb Raider to get a collectors edition.